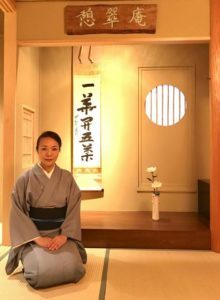 For adults, there will be an opportunity to partake in the Japanese Tea ceremony “Cha No Yu” presented by the Keiko Kitazawa. Keiko Kitazawa teaches Omotesenke style tea ceremony at several Manhattan, New Jersey and Brooklyn locations, including “KeiSui-an” (formal name of the Globus Family’s Teahouse) where she regularly provides tea lessons and demonstrations. She performed at the renowned Daitokuji Zuihō-in Temple this past summer in Kyoto. 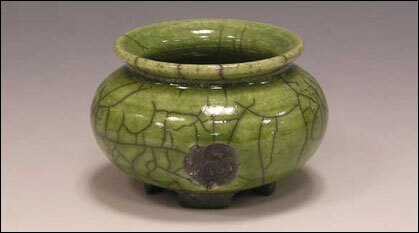 Susan Broderick will display and sell her Japanese pottery items. Susan has been associated with the Stony Brook Craft Center, whose mission is to promote the appreciation of art and fine crafts for Stony Brook students, faculty, staff, and the community. By providing leisure opportunities through non-credit classes in an atmosphere of informality and fun, the Craft Center is a place to interact with others and to discover or enhance your creative abilities. 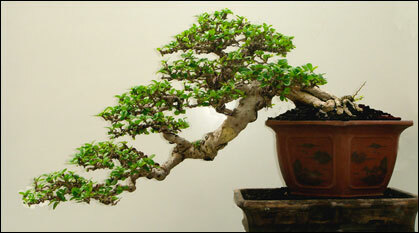 Bonsai is the art of growing trees, or woody plants shaped as trees, in containers. It uses cultivation techniques like pruning, root reduction, potting, defoliation, and grafting to produce small trees that mimic the shape and style of mature, full-sized trees. 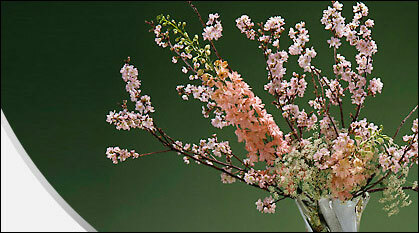 Presented by the Eastern Suffolk Bonsai Club. More than simply putting flowers in a container, Ikebana is a disciplined art form in which nature and humanity are brought together. Contrary to the idea of floral arrangement as a collection of singled colored or multicolored arrangement of blooms, Ikebana often emphasizes other areas of the plant, such as its stems and leaves, and draws emphasis toward shape, line, and form. 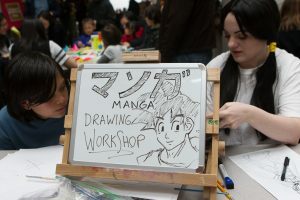 Origami and Sho-Do workshops will be presented; and there will also be a workshop on drawing manga and free-style manga. Hiroko Uraga-Senese received her Sho-Do teaching certificate in 1998 in Nihon Shuji Sho-Do. 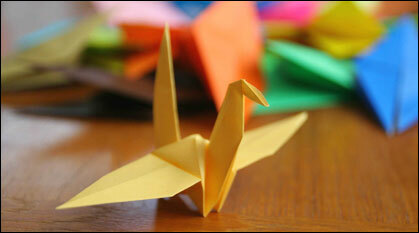 She presents Sho-Do workshops at libraries throughout Long Island. 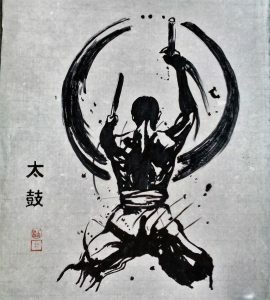 Within the art of Sho-Do, you will find the essential elements that constitute all art: creativity, grace, balance, rhythm and the beauty of line and space. 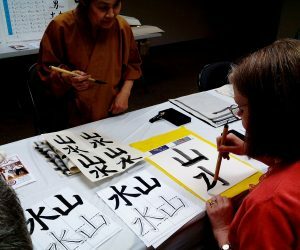 Workshop participants will experience the “Way of the Brush” as they begin to brush basic strokes and learn the unique syllabaries of “Hiragana” & “Katakana”. Naginata is a Japanese halberd martial art with roots dating back to the Heian Period (794-1185 A.D.). The weapon was originally used on horseback to cut off an enemy horse’s legs. As time progressed, the weapon’s usage became popular among the warrior-monks, foot soldiers, and samurai. 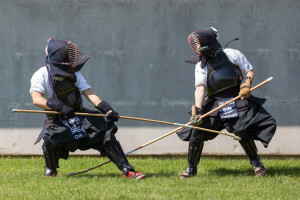 After WWII, a modern “sport” version of naginata was developed and implemented in the Japanese secondary school system. 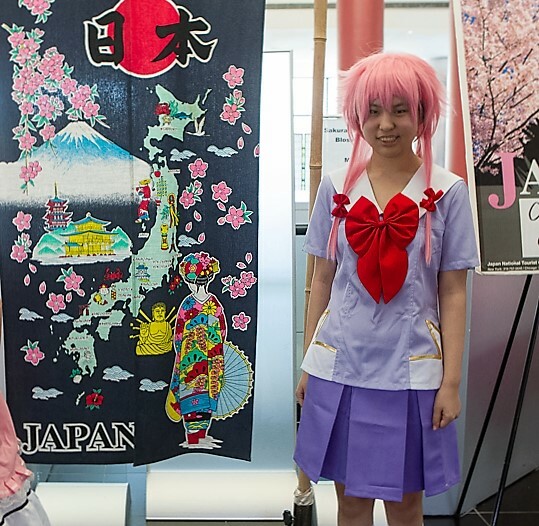 It has now has spread worldwide, with over 10 delegations represented at the International Naginata Federation Championships, and is continuing to grow. 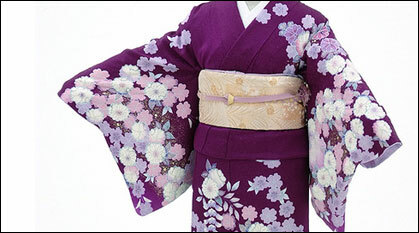 A Kimono workshop to introduce different kinds of Kimono, and demonstrate the step-by-step process of donning a Kimono including the importance of the Obi (sash). Cosplay began in Japan as fans of various Anime(animated films) and Manga (Japanese style comic books) began to dress up in their favorite characters. We will present a Cosplay show hosted by CosplayNYC magazine. 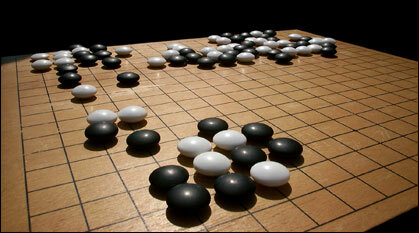 Go is a fascinating board game that originated in China more than 4,000 years ago. Also known as baduk, wei ch’i, weiqi, and igo, it is played today by millions of people, including thousands in the United States. The Stony Brook Go Club welcomes anyone with an interest in Go to come and visit. New players are welcome just as much as advanced players. Our goal is to help provide a network for Go players, organize go trips and events, and bring awareness of Go to the community.